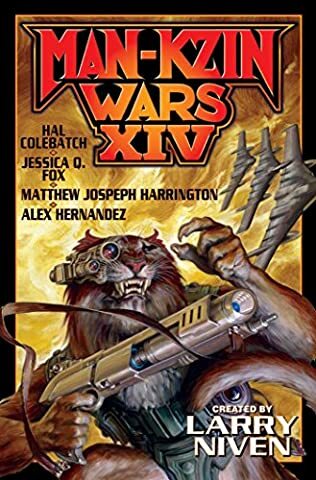 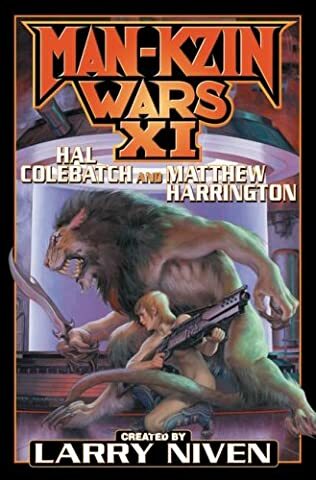 New stories of the war between humanity and the catlike Kzin from Brad R. Torgersen, Brendan DuBois, Martin L. Shoemaker, and more! 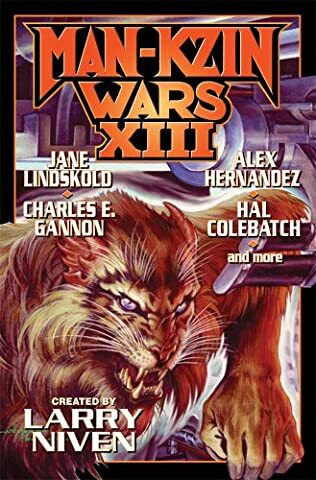 The predatory catlike warrior race known as the Kzin never had a hard time dealing with all those they encountered, conquering alien worlds with little effort. 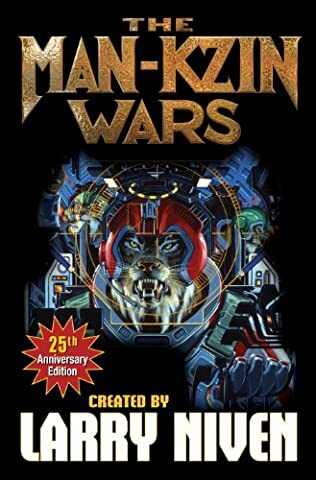 That is until they came face to face with the leaf-eaters known as humans. 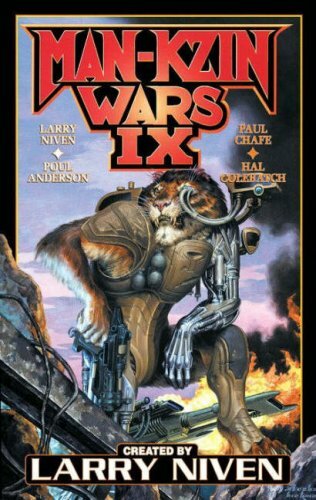 Small of stature and lacking both claws and fangs, the humans should have been easy prey. 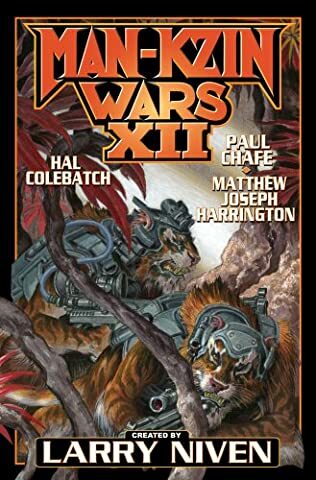 But for years now the humans and the Kzin have been engaged in a series of wars, with neither side able to declare decisive victory once and for all. 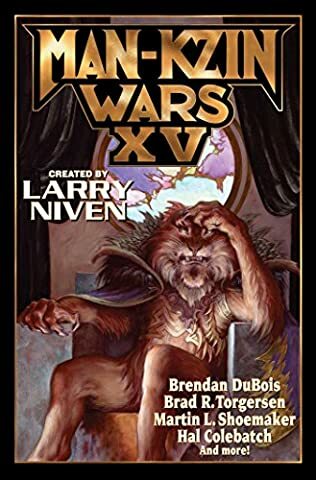 A new collection of short stories set in the Man-Kzin Wars shared universe created by multiple New York Times best-seller, incomparable tale-spinner, and Nebula- and five-time Hugo-Award-winner, Larry Niven.